Hey guys, some of you might know I like to draw. I don't have a big talent, but I hope to make improvement. I doodle a lot and decided to finally share some of my digital 'art' with you. Make sure you click the links to see the images. 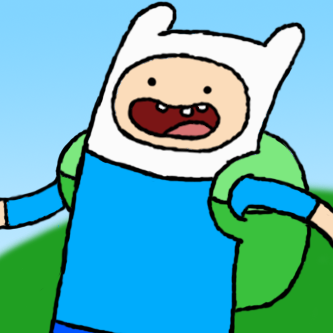 October 22nd 2012: After my previous Finn drawing, I wanted to do a more elaborated one with shading. Drawing a 720p wallpaper on a 10.1" laptop is hard. 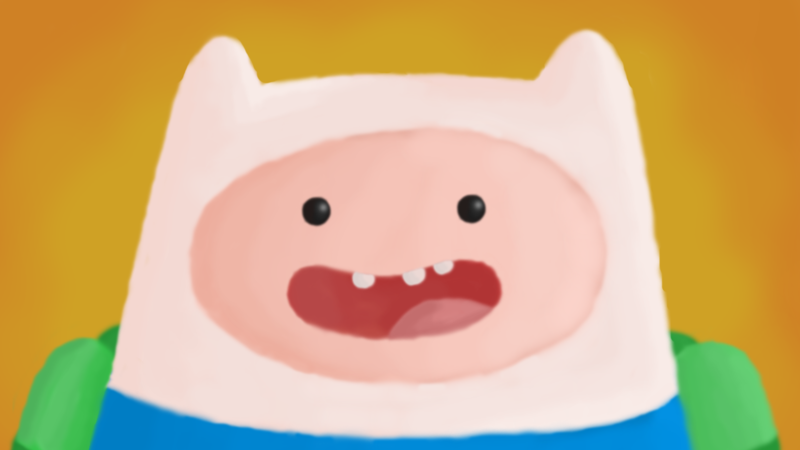 October 21st 2012: I started watching Adventure Time today and had to turn my joy into something productive. 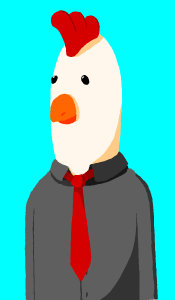 October 20th 2012: I was originally going to be a pig and a chicken, but I liked the chicken much better. 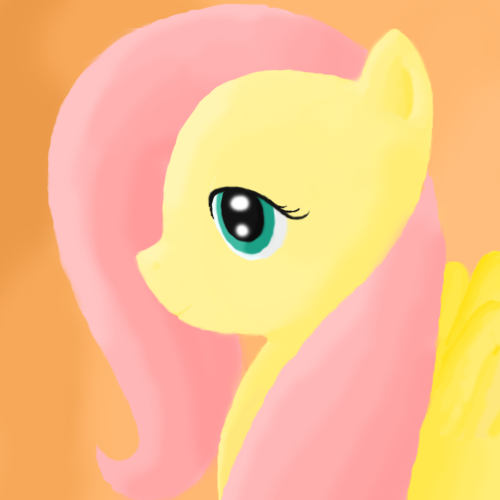 October 7th 2012: My second attempt at digital shading. Quite proud with the result although I do feel a lack of personality. 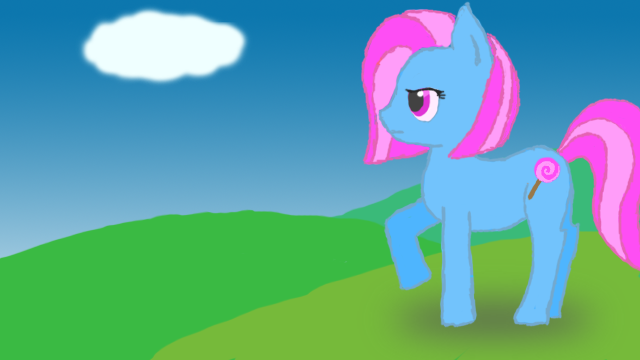 September 9th 2012: My first time drawing a pony. I decided to go with an original character named Ms Pop, based on Mrs Cake from the show. Most of these are great, but you should probably work on your outlines, they seem a little sketchy, but your colors and stuff are great. You should post more art. those are quite nice man.